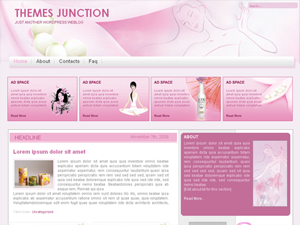 Rainbow Feather is an amazing Web 2.0 wordpres template designed in a special way. It’s divided into three section, header is yellow and features a rainbow colored feather image along with short excerpt of your latest blog post. 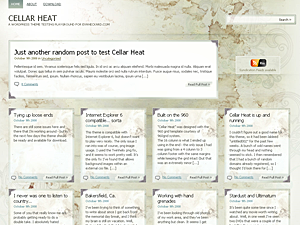 Followed by a blue section which has a left side sidebar with a list of latest 4 posts and “About” section. In the central area of the blue section there is your 2nd latest post. 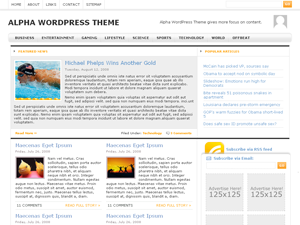 Then there is a footer red section which contains all the standard wordpress template links. 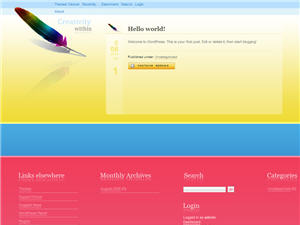 Rainbow Feather Wp theme was designed by Julian Klewes.